Cancer cells are our cells but acting differently, away from the normal balance of the body due to some stimuli which have affected the environment of the body. What is needed to be done is to change the environment of the body so the cancer cells stop acting the way they are! The environment of the body is affected by diet, toxins, medications, microbial activities and so on, most importantly by the emotions (mainly subconscious). The emotions and feelings are reflected through the magnetic and electrical energy of the body and they can be measured by assessing the frequencies of the energy signals emitted by the body. This is not difficult to understand. EEG and ECG and EMG and so on, all work based on the assessment of the electrical signals of the body, in these cases, the brain, the heart and the muscles respectively! If the field of energy is changed, the behavior of cells is changed too! Cancer cells consume as much energy as the body can provide and they live on sugar for fermentation. So increasing the total energy production of the cells (cellular ATP) and supplying large amount of oxygen, as well as slowing down the fermentation process in the cells work against cancer. Cancer requires acidic environment to thrive. So making the body alkaline which is a requirement of health is also against cancer growth. In TCM, the Traditional Chinese Medicine, when energy circulation within and around the body is sluggish and stagnated, it predisposes the body to the formation of tumor-type structures since blood and fluid stagnation follows the energy blockage. So supporting the energy flow and reducing stagnation is another key idea to prevent or reverse cancer growth and development. Chronic stress in any form, whether mental, emotional, spiritual or physical is highly in favor of cancer since it is acidifying, it causes blockages in the energy flow and it deprives body from sufficient nutrients and energy production. So it promotes degeneration and breakage of body tissues and cells. Therefore, it accelerates the progression of cancer. These are some of the areas we consider in supporting natural therapies for cancer. 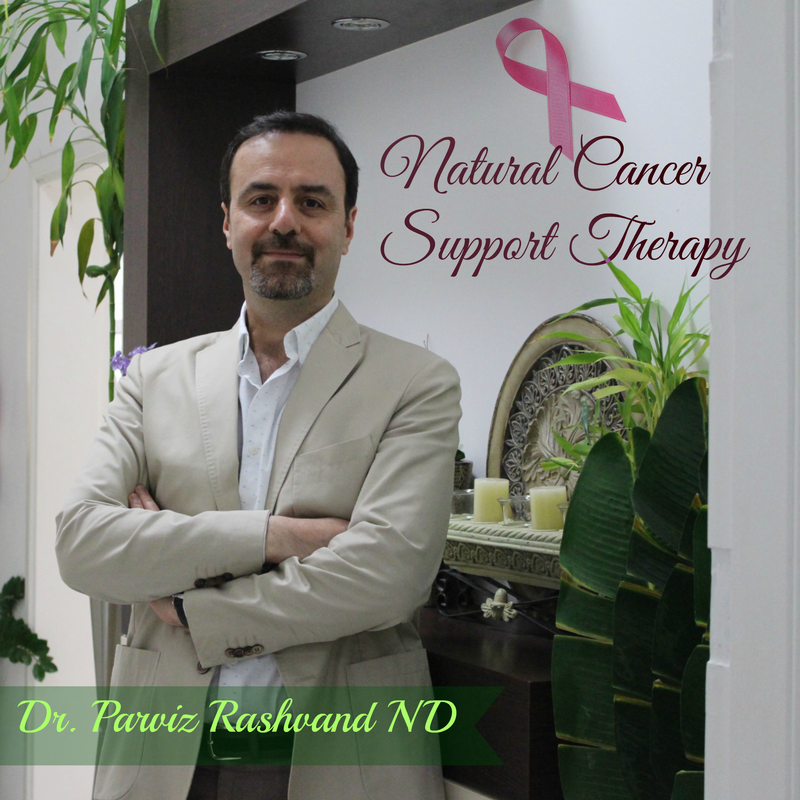 This entry was posted in Uncategorized and tagged alternative doctor in dubai, Alternative Medicine in Dubai, breast cancer, cancer, cancer prevention, Cancer Support, Toxins. Bookmark the permalink.